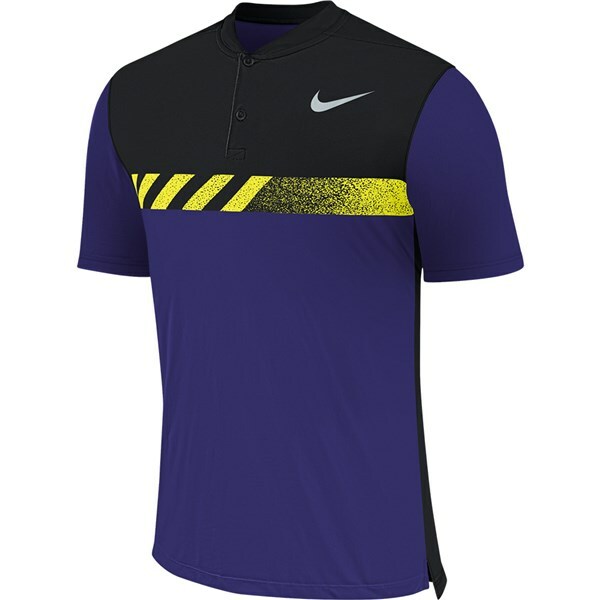 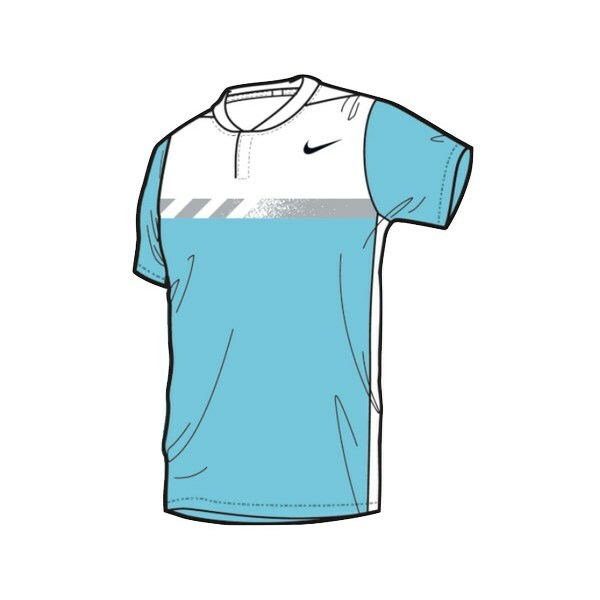 The Nike MM Fly Framing Block polo shirt features a modern, athletic fit that will contour your body without restricting your movements. 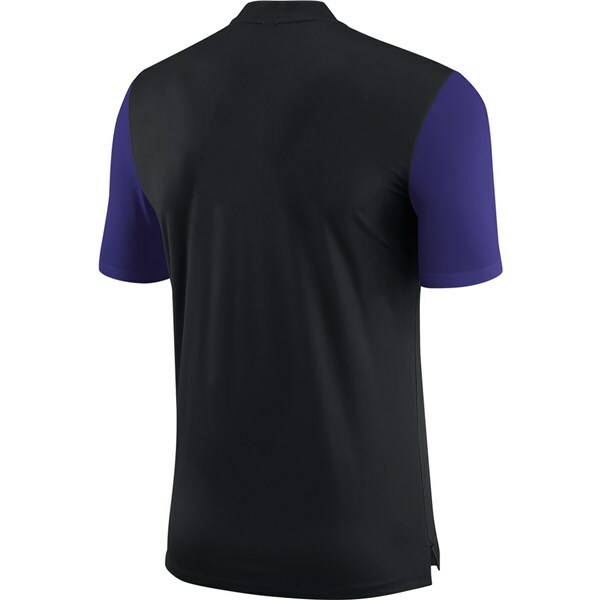 This super comfortable and stylish polo has been created using a stretch Dri-FIT knit mesh to give the best moisture-wicking performance. 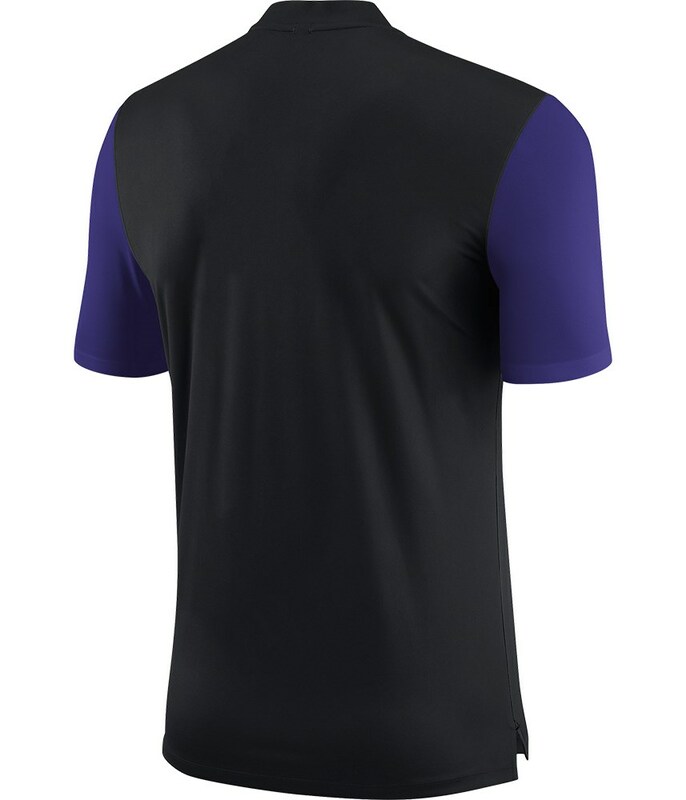 The stretch properties of the fabric will allow you to move without restriction. 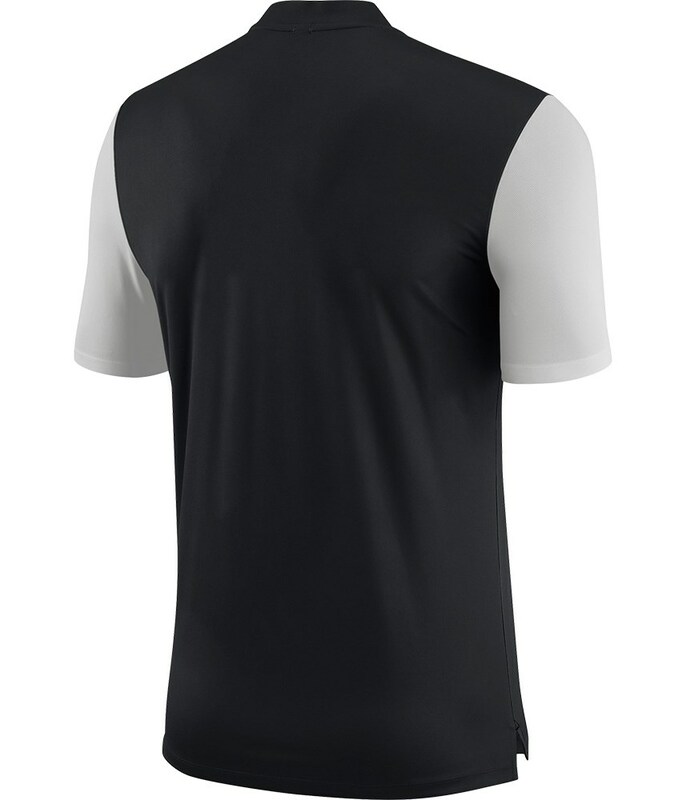 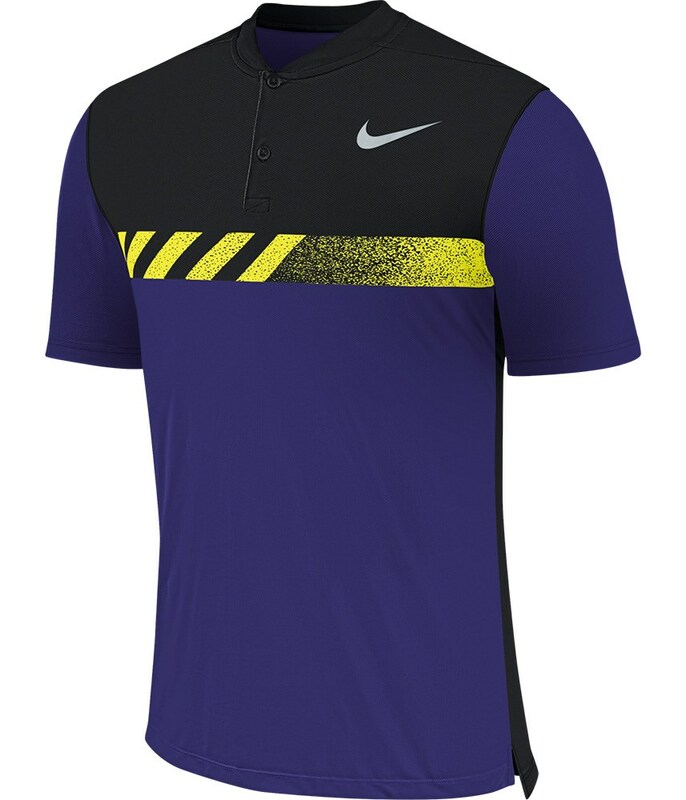 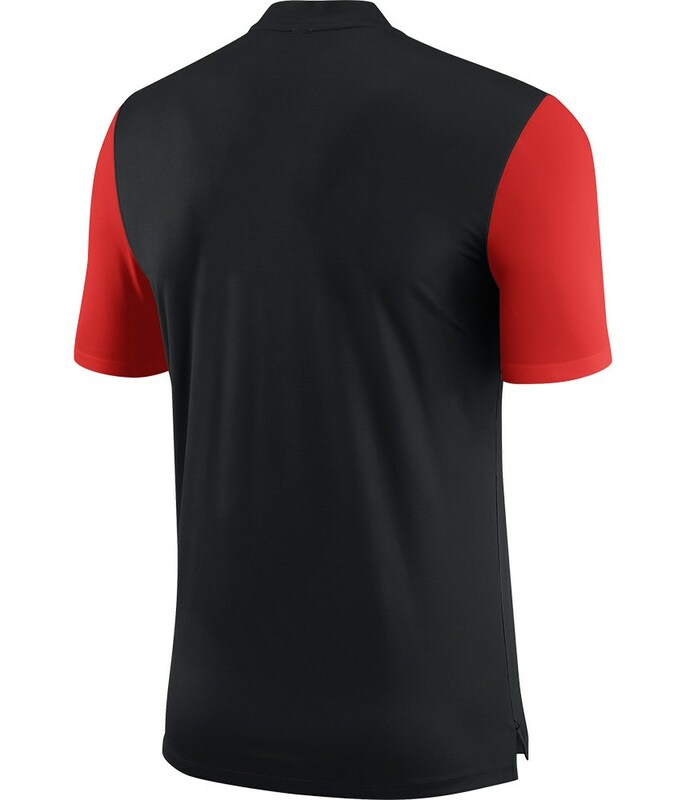 A modern chest pattern and upper blocking is perfectly complimented by the blade colour and heat transferred Swoosh branding on the left upper chest. 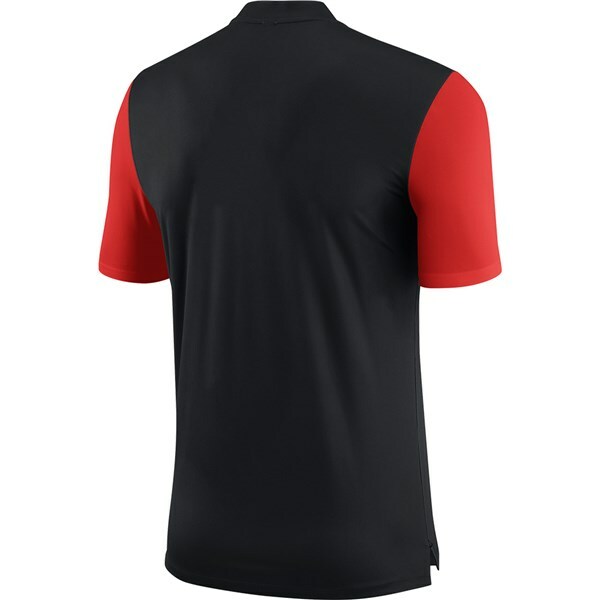 Modern fit contours the body without inhibiting motion. 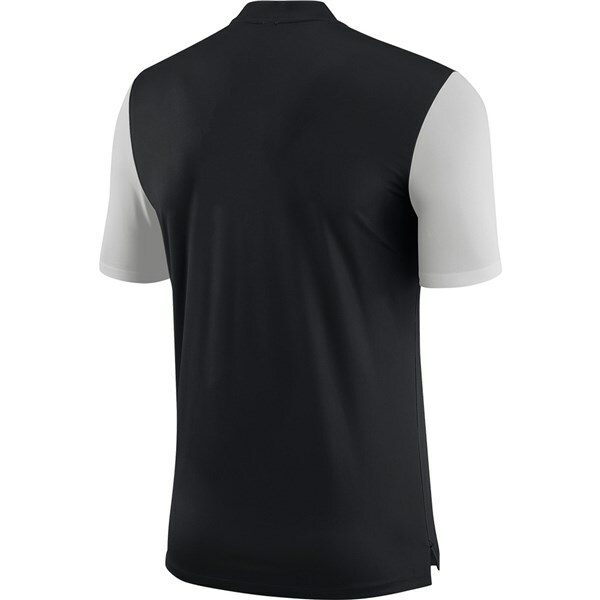 Blade collar style lays smoothly against your neck. 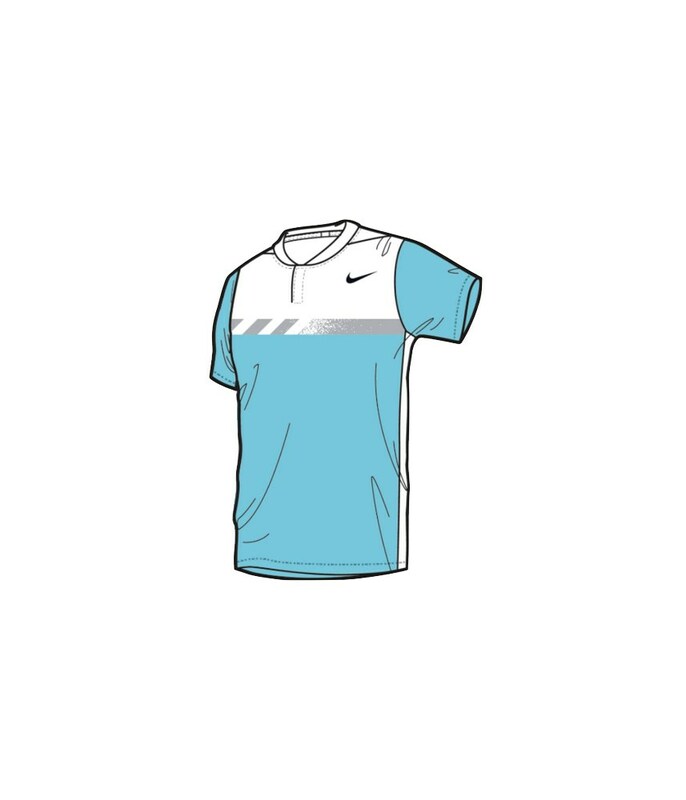 Knit mesh fabric with stretch lets you move without restriction.